The word ritual often evokes images of outward social performances, whether austere physical gestures or exuberant pageants of song and dance. 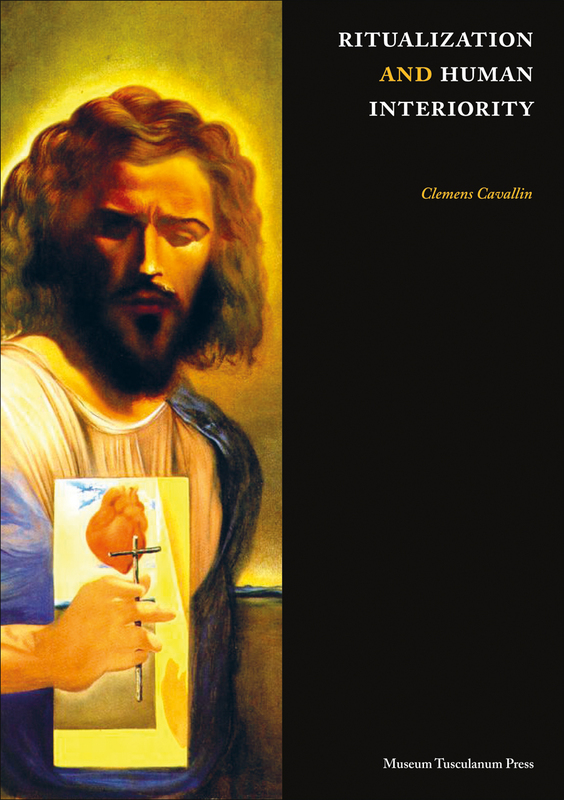 In Ritualization and Human Interiority, Clemens Cavallin examines the inward meaning of rituals, showing that ritual and many forms of interiorization are in fact interconnected processes providing ritual practices with a particular basic dynamism. Tying this notion into related topics, such as ritualization and modernity, Cavallin provides new insights into one of the human sciences’ central questions: the relationship between external social displays and internal personal acts.